Finding a family doctor is a key step for most people moving to a new community. Now some of the first residents at Babcock Ranch are able to get their annual physical and a host of other medical services a short walk away in the downtown square. 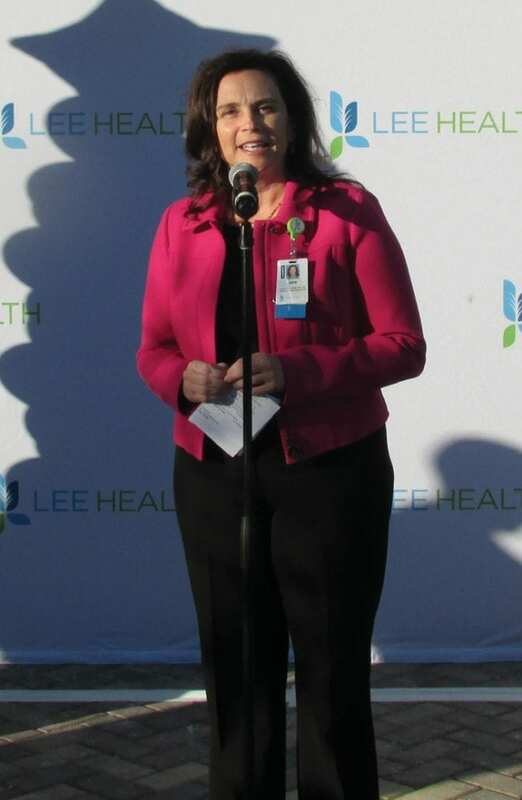 Through a partnership with Lee Health’s Lee Physician Group, the new primary care clinic, located inside the Healthy Life Center, opened with an official ribbon cutting celebration on Dec. 6 and offers a full range of “cradle-to-grave” care. BABCOCK RANCH READERS: Sign up for Florida Weekly’s Babcock Ranch email edition here. “This whole area is in need of this type of service and we are very, very thrilled to provide it,” said Lee Health CEO and President Dr. Larry Antonucci. Staffed with 10 physicians and built with six exam rooms and a procedure room, along with the latest in telemedicine services, the clinic provides services for the entire family from regular check-ups and medical screenings to disease management and treatment for illness that will be needed as Babcock’s population grows — eventually to an estimated 50,000 people. 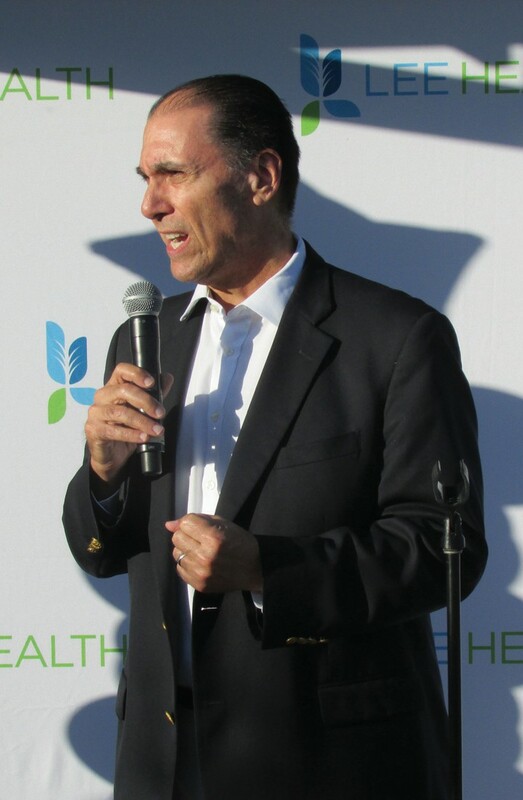 Dr. Antonucci is the CEO & President of Lee Health. Syd Kitson, founder and CEO of Babcock Ranch developer Kitson & Partners, calls the state-of-the-art telemedicine station “a gamechanger” that will make remote medical care a possibility and allow dieticians, psychologists and others to conference in on patient visits as needed. 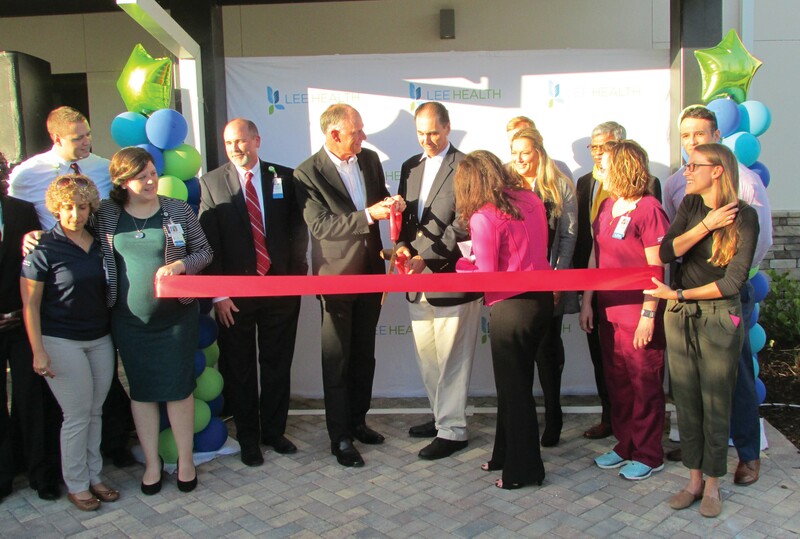 The Physicians Primary Care clinic is the latest step in Lee Health’s partnership at Babcock Ranch. It complements the solar-powered town’s overarching vision of a community built for a healthy, sustainable lifestyle, adding to features such as its preserve and hiking paths, farm-to-table market and restaurant options and the 26,000-square-foot Healthy Life Center’s state-of-the-art gym and a host of other wellness services. Kris Fay is the Chief Administrative Officer of Lee Physician Group. “Today we’re on the cusp of the future that Thomas Edison was looking toward,” Dr. Gitu said. To be clear, there will certainly be medicine prescribed through the clinic, but today’s care providers are moving in the direction of “lifestyle medicine” that promotes the idea that an ounce of prevention equals a pound of cure. 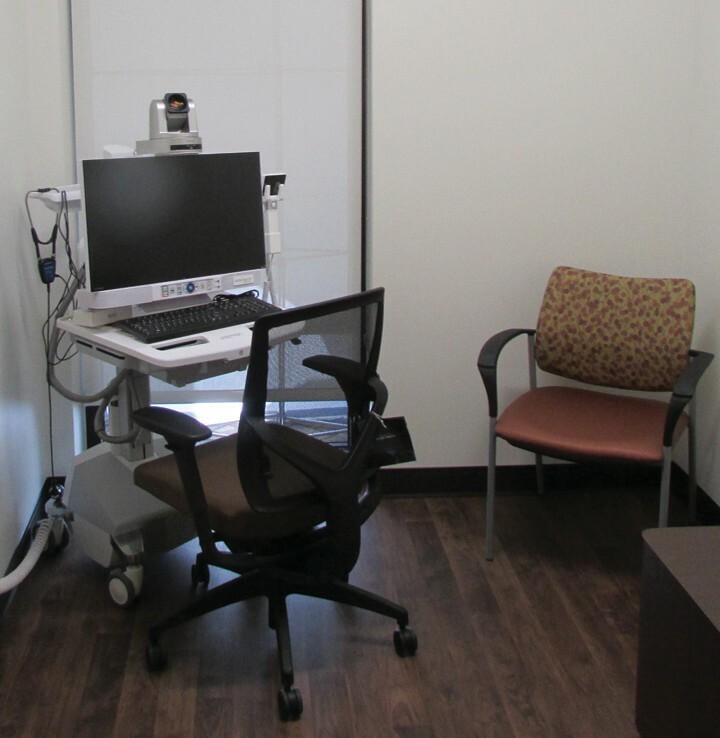 The primary care clinic features six exam rooms, a procedure room and telemedicine station. One of the clinic’s doctors, Lee Coghill, pointed out that many people who move to Babcock Ranch probably come here already interested in health and wellness. “We want to help the patients here who are really interested in how to live longer, healthier lives,” Dr. Coghill said. In addition to the services listed above, the clinic also provides immunizations, physical therapy, dietary consultations and general procedures such as skin biopsies, stitches and joint injections as well as preventive medicine to keep you healthy, active and engaged. Lee Physician Group at Babcock Ranch is open 8 a.m. to 5 p.m. Mondays, Wednesdays and Thursday inside the Healthy Life Center facility in the heart of the town square. To make an appointment or for more information call 239-481-4111.